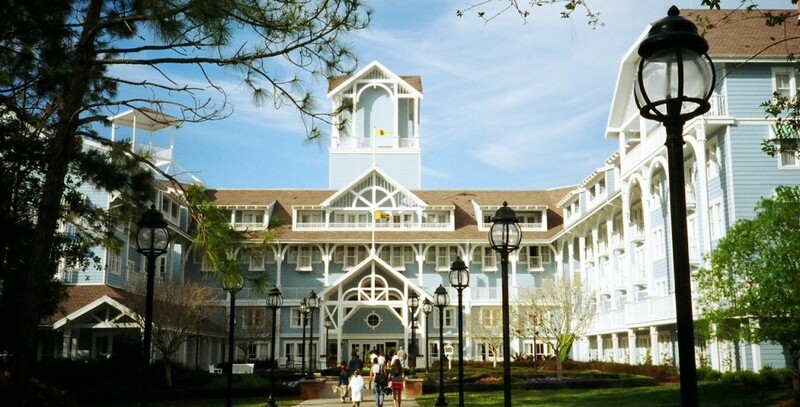 Beach Club Resort Hotel opened at Walt Disney World on November 19, 1990. Designed by Robert Stern, the hotel is situated next door to and connected to the Yacht Club Resort, and offers a short walk to an entrance to Epcot, through the International Gateway next to France in World Showcase. Stormalong Bay, the 750,000 gallon, three-acre swimming pool common to the two hotels, with its meandering waterways with whirlpools, lagoons, and slides, is one of the most unusual in the world.